The Blue and Gray Education Society offers a selection of books and monographs related to its tours and education mission for sale. You can purchase these using a Secure PayPal server or by calling us at: 434-250-9921. Three of our books are available in limited editions. See: Collector’s Books. 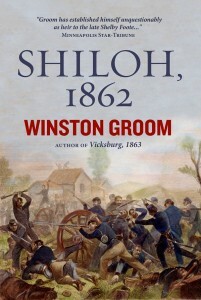 We invite you to buy this fine book from us because Winston says in his acknowledgment (and we paraphrase) “Blue and Gray Education Society got the ball rolling in the first place by introducing me to a large amount of material on Civil War Corinth–from that discussion grew the idea for a new account of the Battle of Shiloh.” Winston has also authorized a special limited leather edition of the book to raise funds for the BGES. 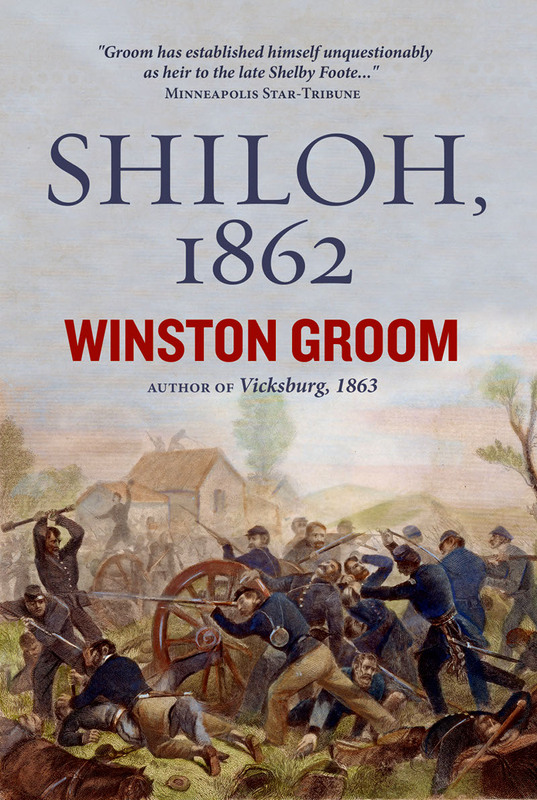 Shiloh is also available exclusively from BGES as an autographed leather edition from a limited set of only 100 numbered books on this page: Shiloh, 1865. This book is noteworthy for its straightforward and readable prose. Few people understand the Trans-Mississippi and admittedly it is better understood if you have walked the fields. 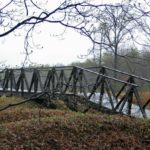 Shea has done that and I have been privileged enough to walk with him and to see him in action presenting this as a two-day tour. That insight made this book an indispensable and easily understood narrative. Read our full review: Fields of Blood. Ed Bearss has been a frequent BGES seminar faculty member and we have videotaped him every step of the way. 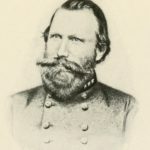 Fields of Honor was a joint effort between Ed, BGES, and the National Geographic Society to put down in his words the stories of pivotal Civil War battles, based on those videotapes of him on the actual battlefields. Read more about Fields of Honor. Ed Bearss draws from his popular tours to chronicle two widely separated but simultaneous clashes and their dramatic conclusion. 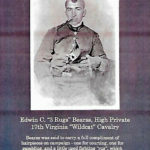 As the recognized expert on both Vicksburg and Gettysburg, Bearss tells the fascinating story of a single momentous day in our country’s history, offering his readers narratives, maps, illustrations, characteristic wit, dramatic new insights and unerringly intimate knowledge of terrain, tactics, and the colorful personalities of America’s citizen soldiers, Northern and Southern alike. More information about Receding Tide.